Travel theme: Dance | So where's the snow? Austrian folk dancing! Doesn’t matter its not May, you can still dance around the Pole! 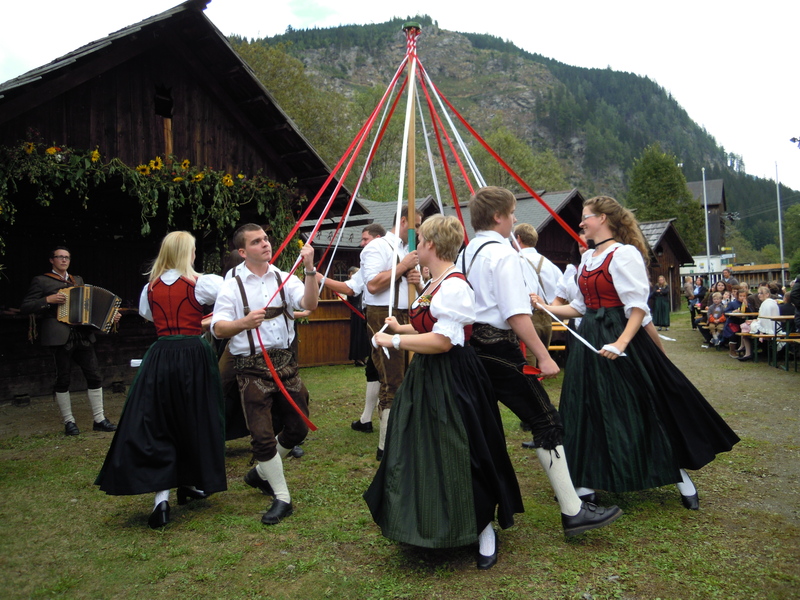 Categories: Austria | Tags: Travel Theme: Dance | Permalink. Love the lederhosen! Great choice!